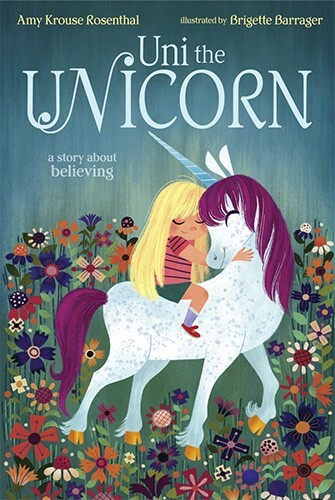 In this clever twist on the age-old belief that there's no such thing as unicorns, Uni the unicorn is told there's no such thing as little girls! 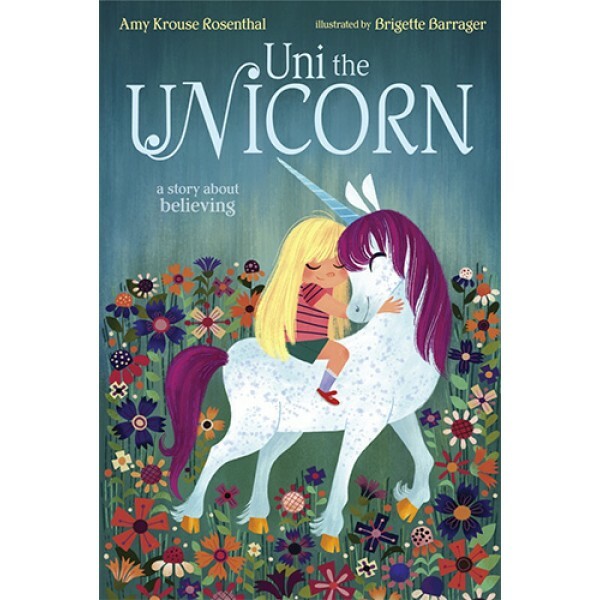 No matter what the grown-up unicorns say, Uni believes that little girls are real. Somewhere there must be a smart, strong, wonderful, magical little girl waiting to be best friends. In fact, far away (but not too far), a real little girl believes there is a unicorn waiting for her. This refreshing and sweet story of friendship reminds believers and nonbelievers alike that sometimes wishes really can come true. Uni and her friend return in the sequel, Uni the Unicorn and the Dream Come True.